Girl Kuripot Girl Kuripot: @JacknJillCalbee, Win a Trip for 4 to Japan! Share This on Twitter! This is a chance to win a trip for 4 to Japan! 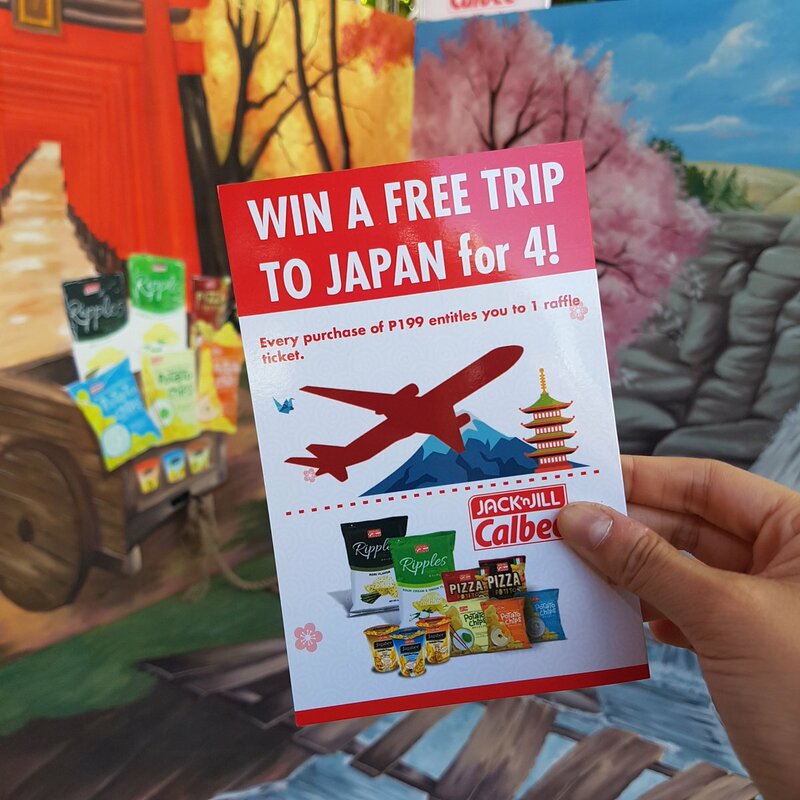 Click here for more info on the URC JacknJill Calbee Bestopotato Japan Promo.